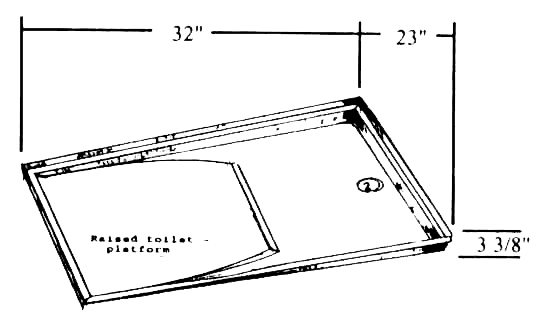 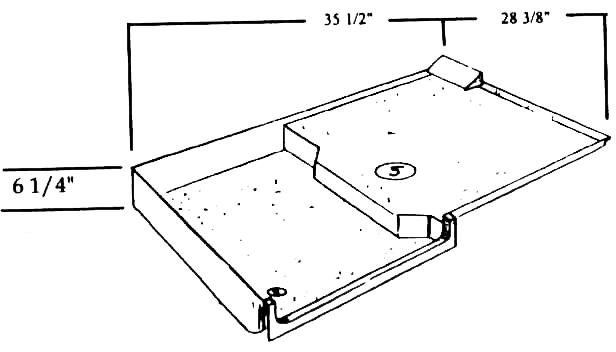 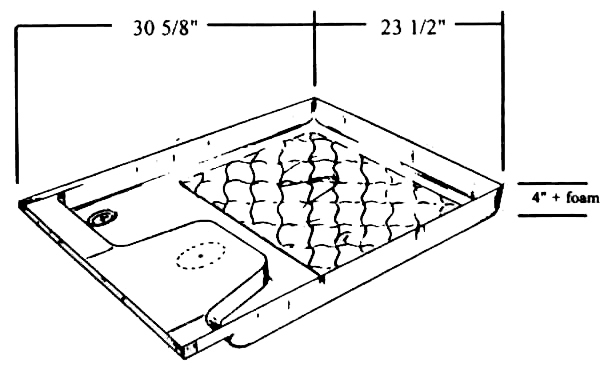 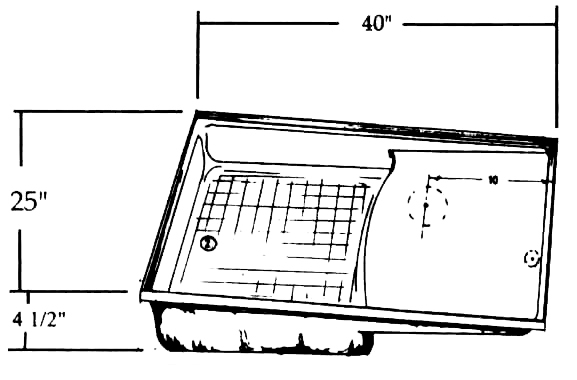 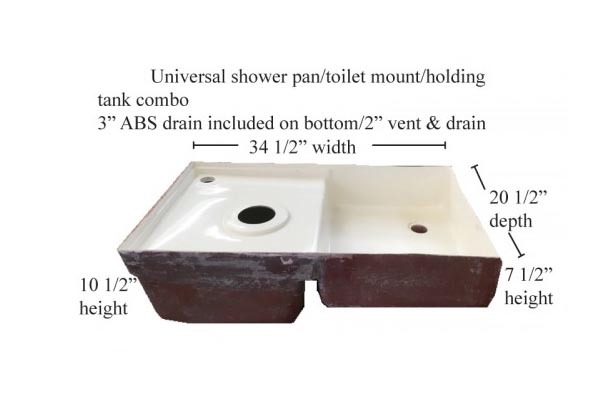 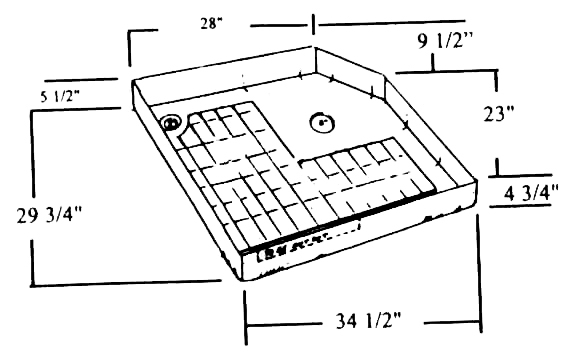 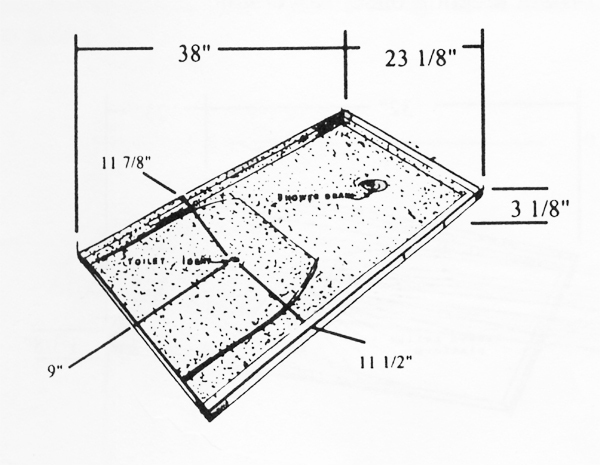 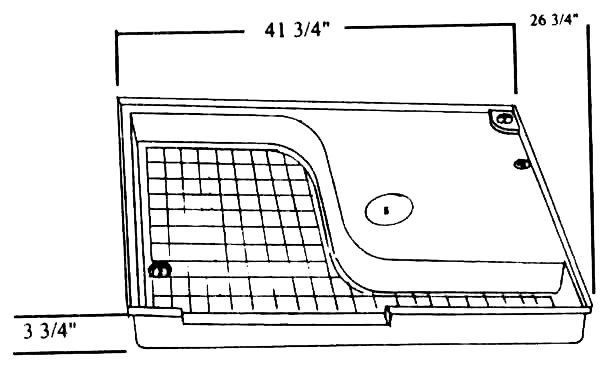 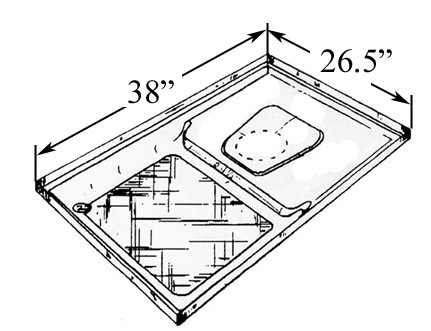 Shower Pans are offered in fiberglass, and plastic. 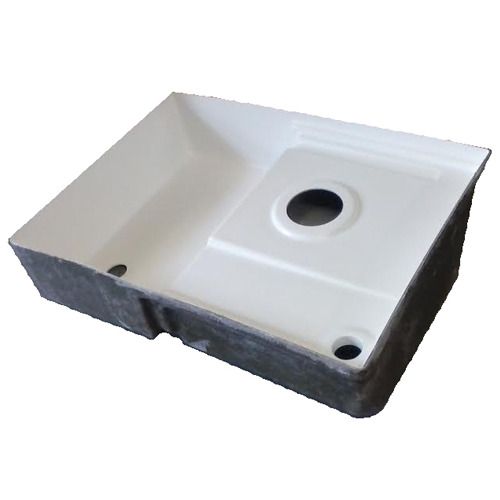 Fiberglass is more durable than plastic. 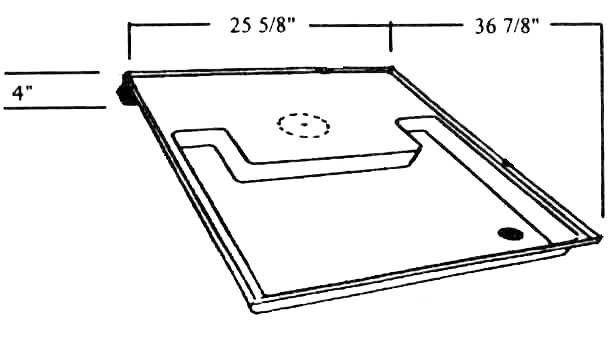 Actual dimensions may vary up to 1/8 of an inch. 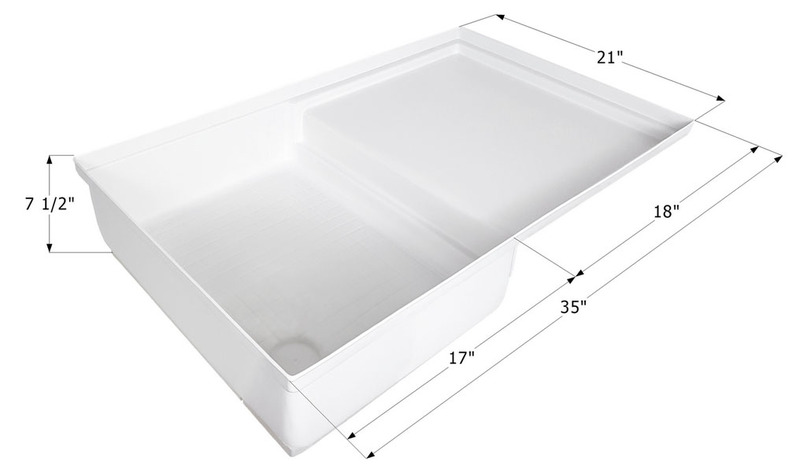 Fiberglass Pans come standard in colonial white, and plastic pans come standard in brite white. 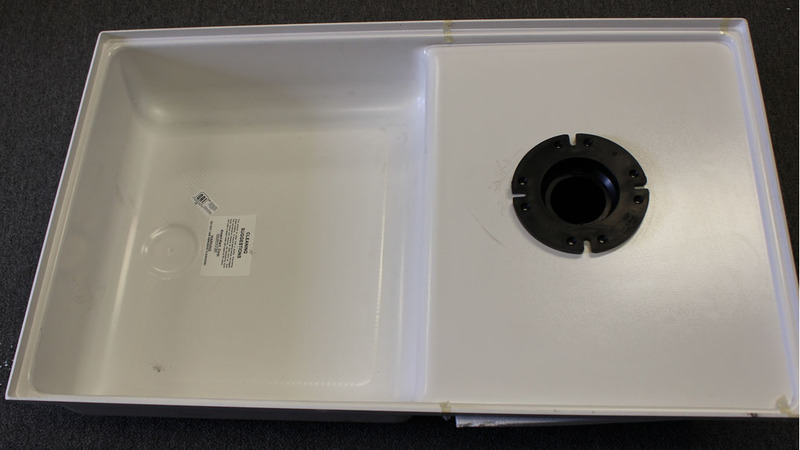 If you don't find what you are looking for or have a custom application please call 1 800-216-2786.